I also have my own garden club at "Cathy Harris Garden Club" (www.CathyHarrisGardenClub.com), where I will be posting relevant and timely YouTube.com videos and posts to help you on your gardening journey. You can get a FREE blog also at www.blogger.com or www.wordpress.com or pay $12.00 a year for your own domain name. www.FreeConferenceCall.com and by video at www.zoom.us (video training program for $16.99 a month), every third Tuesday (starting on Tuesday, July 18, 2017, 7:00-8:30 (CST). I suggest others do the same. 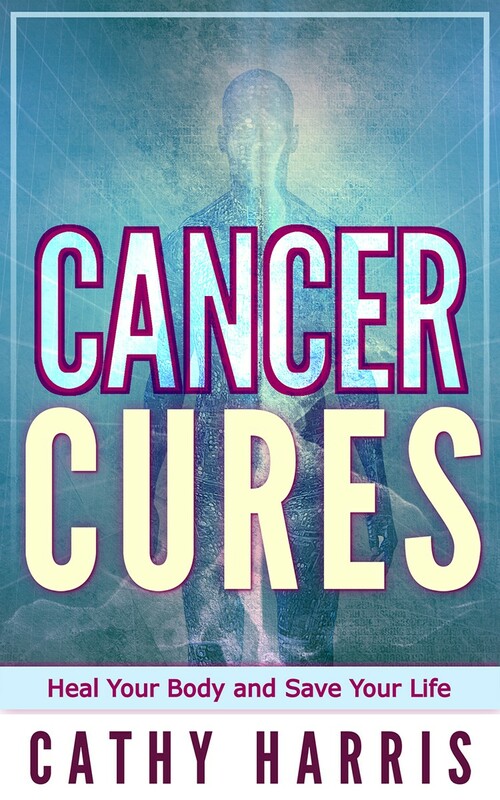 Everything will be posted on the link on my website or go to the facebook.com group and join it so you can receive all the latest announcements. These meetings by phone and video will be Masterminds, Think Tanks and Classrooms and we will also educate everyone on "The Cathy Harris Show, through e-newsletters, articles, blogs, etc. Our only stipulations are you should not be involved in Network or Multi-level Marketing (aka Pyramid Schemes). Find out which foods grow in your region. Do you know your growing zone? Use the USDA.gov Plant Hardiness Zone Map to find out. 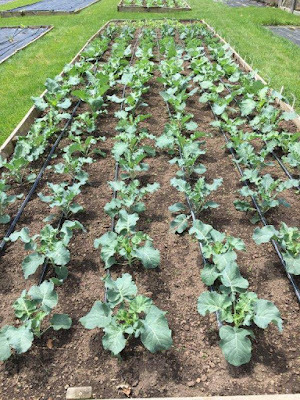 You are lucky if you live in a location where there is a longer food growing season, unlike people who live up north or in the midwest in colder climates. In Austin, TX, where I live, there are two climates, hot and hotter, so the climate here is different than the climate anywhere else in the state of Texas. 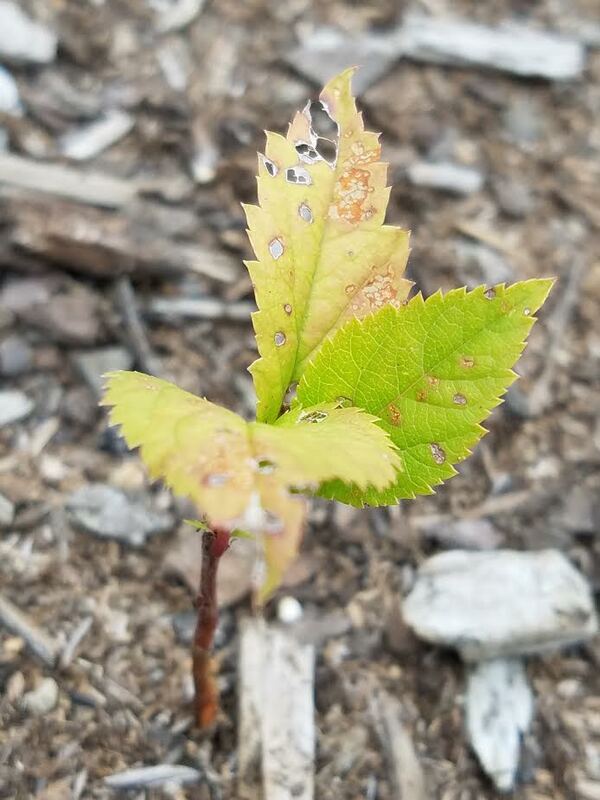 Also once you find out your region, research which pests thrive in your region, so you will know how to control them once you spot them on your flowers, plants or foods. 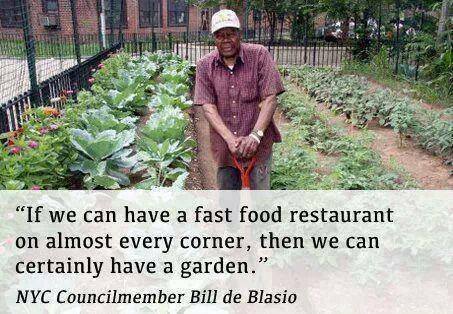 You should first grow the foods you will be eating in your own home then branch out and grow foods you can sell. 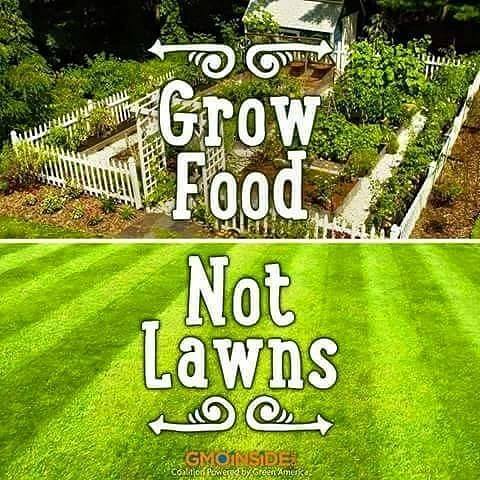 Just because you enjoy a certain food, doesn't mean you need to grow that particular food. 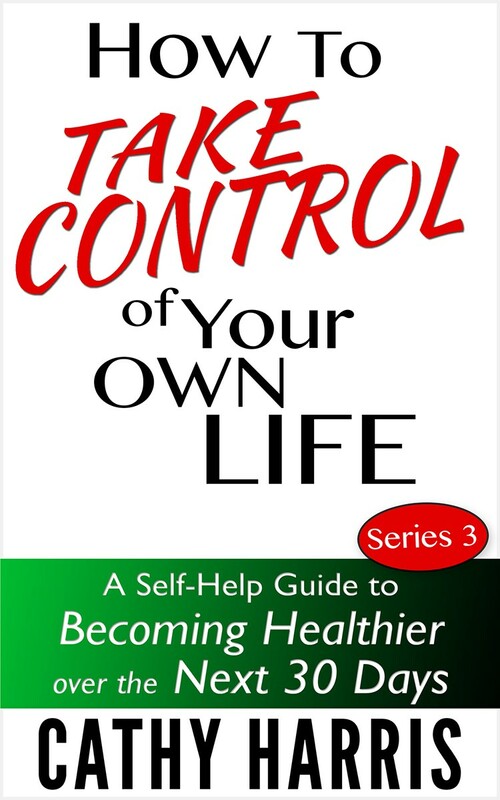 First conduct your research and figure out if the food is good for you and which diet you will eat. Most Americans eat the Standard American Diet (also called "SAD") and that along should tell you something. It's full of GMO processed foods. 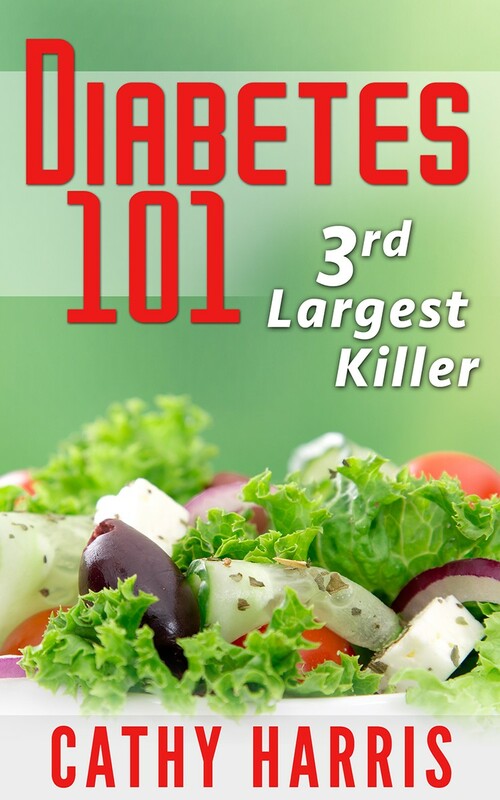 You also have the vegetarian diet, vegan diet, gluten free diet, blood type diet, etc. 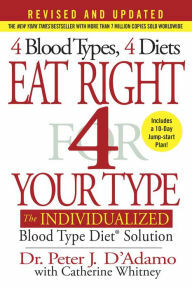 I only eat foods for my blood type so invest in the book "Eat Right 4 Your Blood Type" and eat foods specifically for your blood type, which will give you tons of energy and vitally. Green leafy vegetables are the most "nutrient-dense" foods, however, green cruciferous vegetables blocks iodine and causes hypothyroidism, so this is why 90% of women have thyroid issues. If you eat these foods, you also need to take additional iodine supplements. Besides green leafy vegetables, the next best foods to eat are antioxidants - the blue, purple, red, orange and yellow foods, but they should only be eaten in as natural form as possible (juiced, steamed, blended, etc.) in order to maintain a "nutrient-dense" base. Many people get into gardening in the first place to grow big ripe red tomatoes. 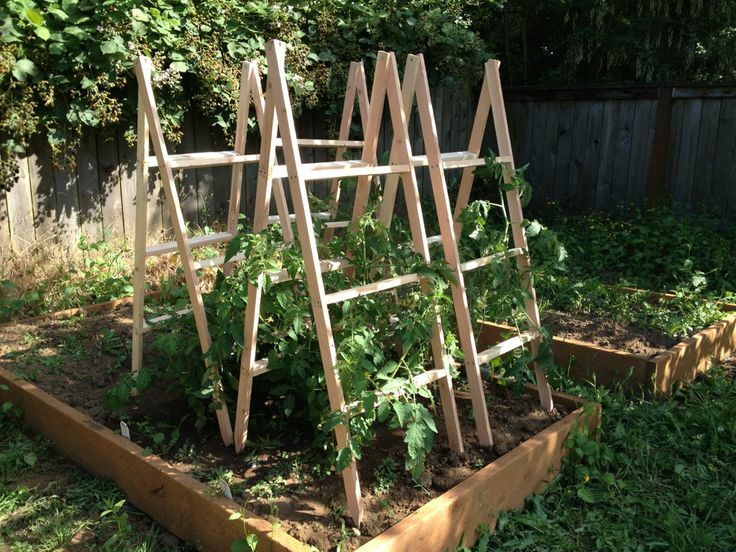 Eventually after starting out in a pot or container, inside or outside of your home, you will probably need to get a tomatoe trellis so the foods can grow upwards, which will give you more space. You can actually make these yourself like the above picture. 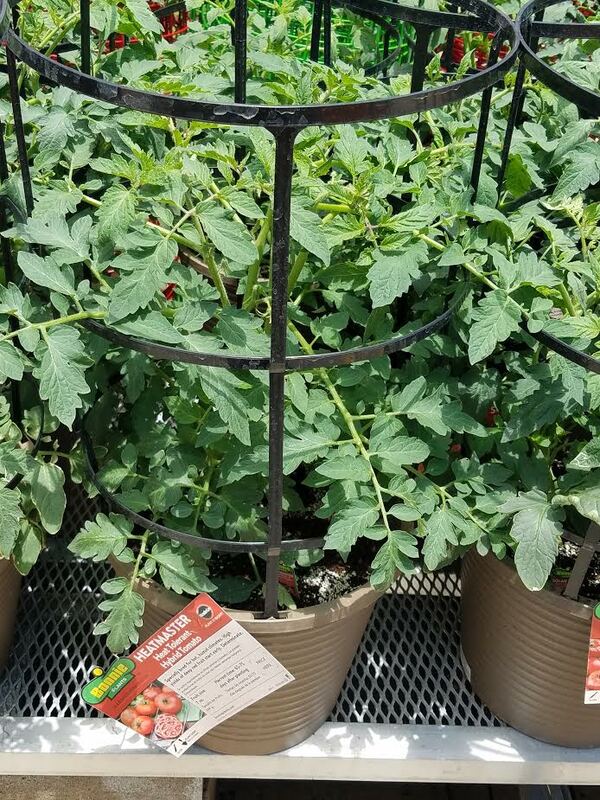 Some people start off growing tomatoes in homes then plant them outside in the ground, in raised beds or in bigger pots and containers. I don't eat tomatoes because it's not allowed on my B blood type diet, but my mate eats them so we will still be growing tomatoes. Step 5 - Learn Where You Can Grow Foods? If you can look out your front, side or back window of your home and see your own plot of land, then you are all set. 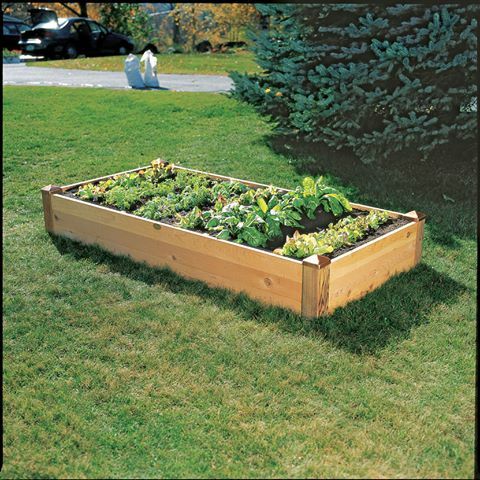 If you don't feel comfortable growing foods in your native soil, then think about raised beds, pot or container gardening. This way you can control the type of soils you use. 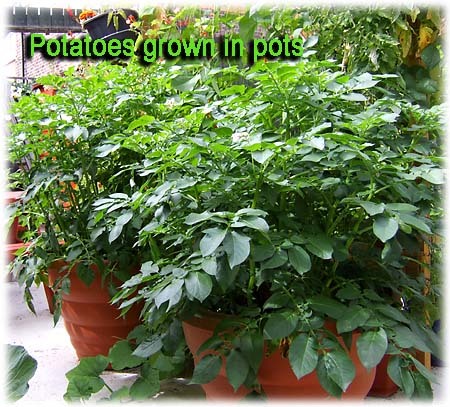 So understand that you can grow foods in front and backyard gardens, on patios, balconies, porches, rooftops, and in kitchens in pots and containers. To find out if your native soil is okay for growing foods, have the soil tested for pH, nutrients, and lead (heavy metal) contamination by a soil testing laboratory in the fall. You can find these by asking your garden centers for information. If your site is contaminated, the simplest solution may be to find another site or try raised bed, pot or container gardening with different soil. Always use organic soil, which helps the environment. The goal is to grow foods from the ground up using organic soils, seeds (or seedlings or transplants). 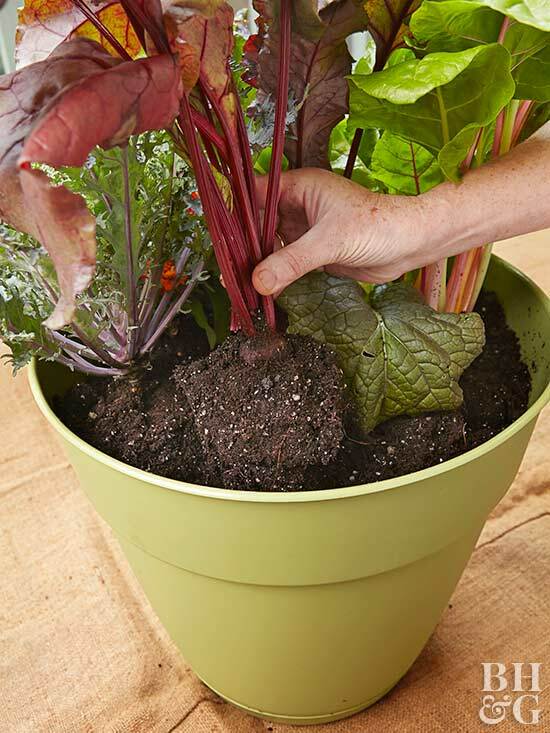 If you have to buy a seedling/transplant plant because you don't have access to organic seeds, then wash the root off carefully before replanting it in organic potting mix in pots or containers or organic soil in raised bed gardens or in the ground. You need to understand when you plant these transplants that have already started growing, most places like homedepot.com, lowes.com and other local gardening centers, used fertilizer that wasn't organic, which means these fertilizers will do nothing, but continue to corrupt your soil and the environment so it's the goal of our new project to help your family GO ORGANIC from the ground up. Instead of just growing the foods at homes, some families will be in a position to grow QUICK-GROWING foods to sell to grocery stores, farmer's markets, restaurants, catering services, roadside stands, etc., especially in food co-ops, food coalitions and other food projects. Lack of volunteers. We need volunteers, but they must eventually be paid. Lack of participation from churches. Churches will have a hard time giving up the land so that we can grow foods. 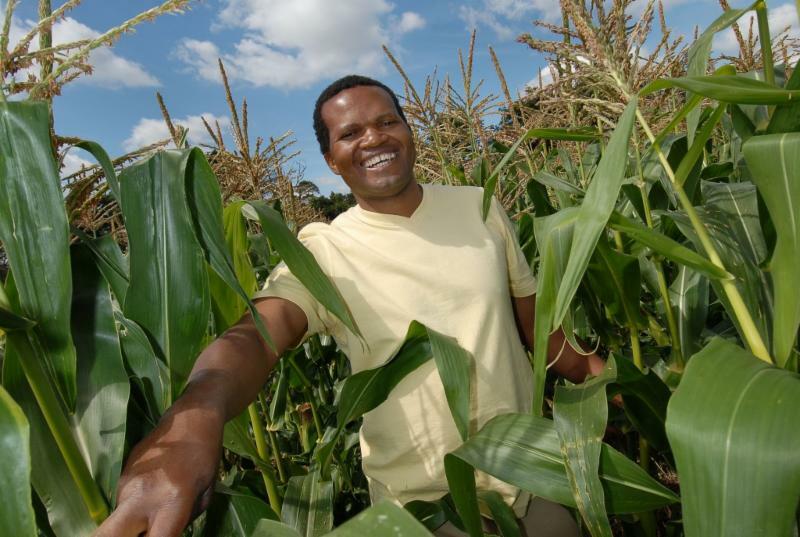 We need land to grow foods on. There will be tons of business opportunities around growing foods. You can become a Gardening Consultant and have your clients meet you at garden centers so you can help them find the right products (organic soils and potting mix, organic seeds, gloves, pots, containers, tools, etc.) 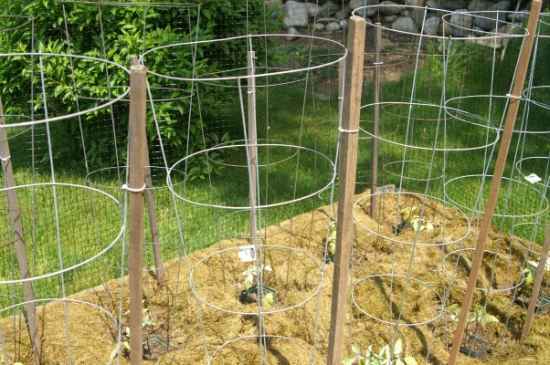 or you can meet them at their homes and build front or backyard gardens, or show them how to grow foods on patios, balconies, porches, rooftops, and in kitchens in pots and containers. Then you can come by every week to maintain them or just give classes in communities or at homes. The sky is the limit! Many families will pay you for these services, just like most black women who have homes pay $40.00 (or more) every two weeks for guys to come and mow their lawns. 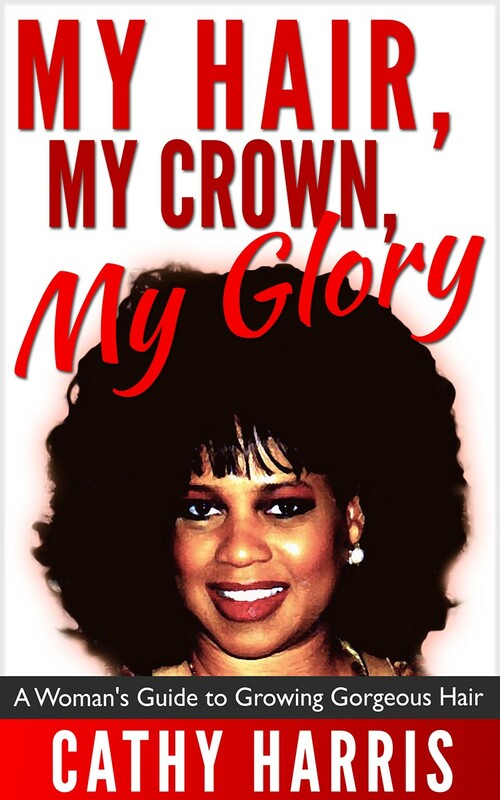 This field would also be good for black women or youth entrepreneurs, especially pre-teens and teenagers with green thumbs, since most women, especially single parents, would feel more comfortable with other women, or teenagers coming around -- instead of men. Again, the sky is the limit! Try to work with your community to set up job's programs and help create business opportunities, especially for our youth who can't find work in the summer and former prisoners. 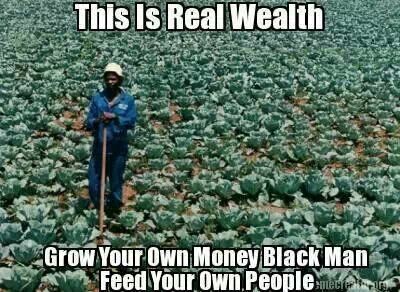 And don't forget we are creating a SELF-SUFFICIENCY MOVEMENT. We are finished with begging! This is an apple tree coming up from plain apple seeds that my friend' grandson planted so get your kids excited about growing foods. 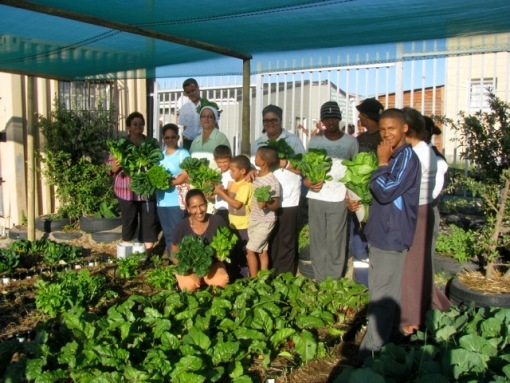 It will be imperative to get 'garden-based' education started in most schools, so reach out to parents and others heavily involved in www.PTA.org or school board meetings or who are members of school boards, to implement this idea. This will need to be approved by school boards. 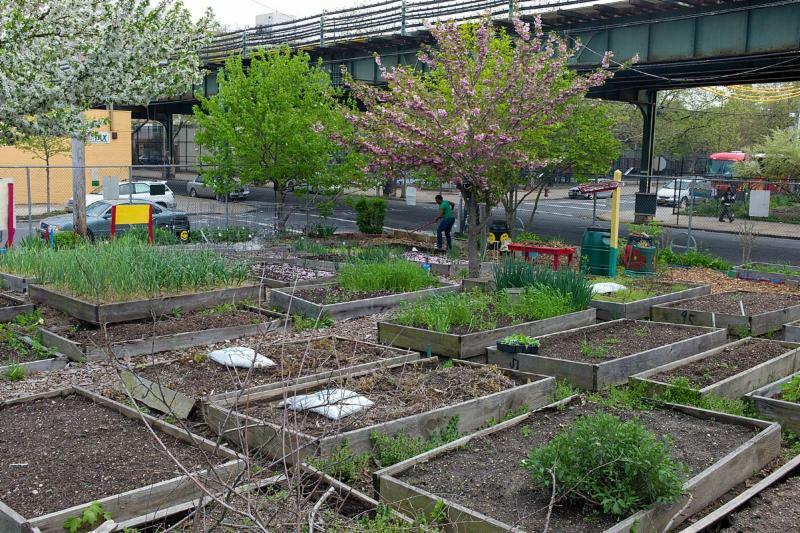 Schoolyards, greenhouses, parking lots, courtyards, and rooftops can all be potential sites for school gardens. If space is limited then consider pot or container gardening outside or even inside of schools. 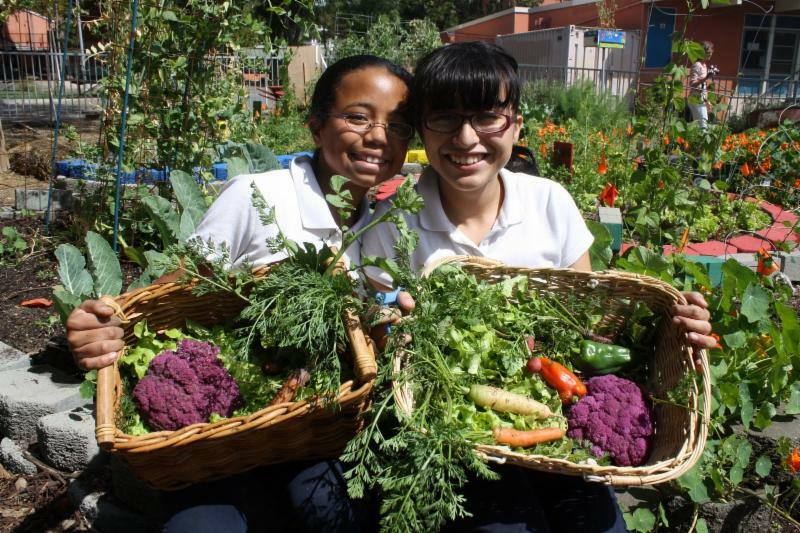 If it is not possible to have a garden at the school, consider options within the community like city parks or vacant lots, places of worship, nature centers, retirement centers, and community gardens. Encourage children to share their ideas and include them in the planting of the garden. 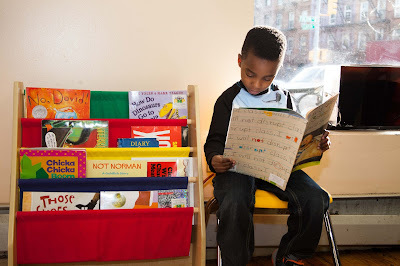 Their participation will instill a sense of ownership, pride, and responsibility among students. 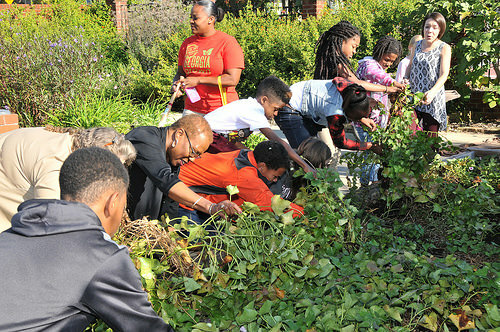 Teachers and garden leaders should provide activities that keep all kids engaged. You can get an Extension Master Gardener volunteer in your area to help with your garden. Remember we are not trying to reinvent the wheel so it will be extremely important to work with local groups, garden clubs, etc., in your area that is already educating others through monthly memberships and e-newsletters. needed to get started with our FIRST garden journey. I am a regular at their weekly classes. What I really like about this group is they have a calendar of what you should grow monthly in our area. 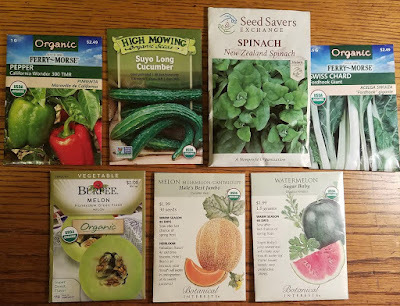 For instance, what I should be growing in June (click here). I found this group by simply going to google.com and putting in my city and then the words "organic" and "natural gardener". And because of this group, I will be joining a 70 year old group,Austin Organic Gardeners, who meet the second Monday of each month. Meetings are FREE. Membership dues are only $10 per year. 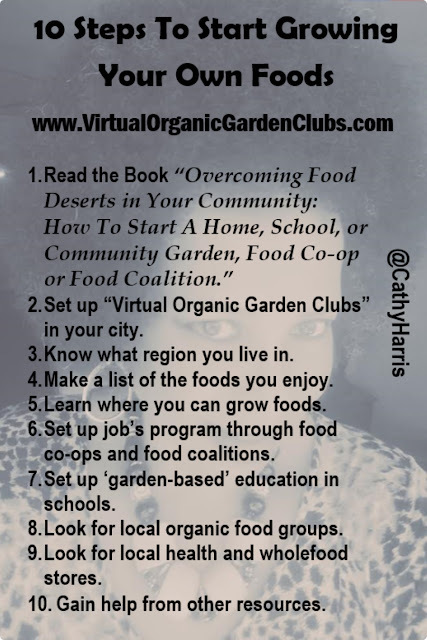 So find these types of groups in your city, until you have enough info to break away and work with food co-ops and food coalitions to help build job's programs and create business opportunities in black communities. Rome wasn't built overnight, but it was built. Step 9: Look for Local Health and Wholefood Stores: The goal is to eat "nutrient-dense," "high-quality" foods, otherwise you will come down with a sickness or disease. People shop at Wal-mart because it's dirt cheap - I get it! 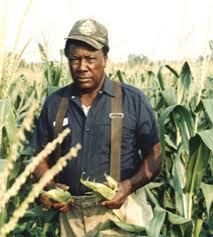 Wal-mart has put over 90% of mom and pop businesses out of business, including businesses that grows foods. So we seriously need to figure out how we can get everyone to visit other low-cost organic venues, (such as roadside stands, etc.) 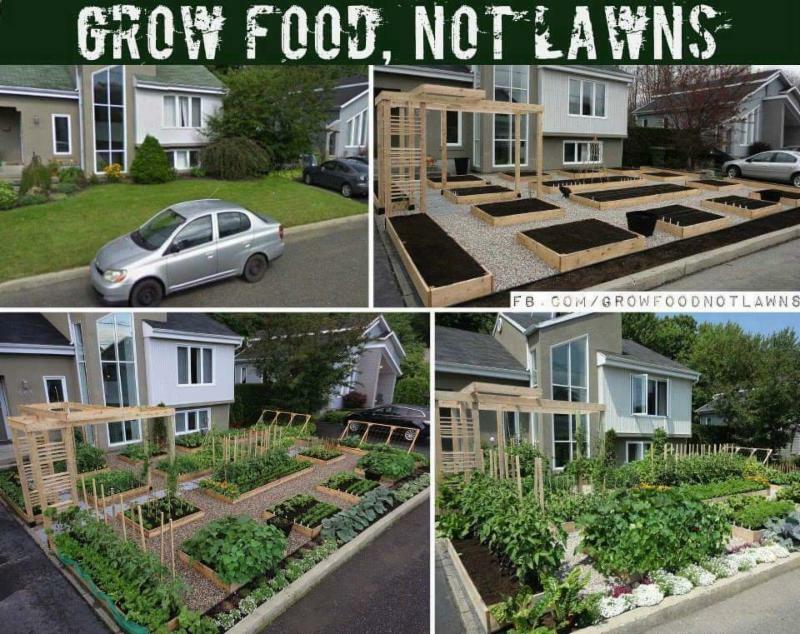 or grow their own foods instead. Just remember that Wal-mart organic foods is different than foods in health and wholefood stores. Health and wholefood stores are a good source of information for those trying to eat healthy. Remember you won't be able to grow all your foods, not in the beginning, so you will still need to buy foods from healthy, organic venues, and chances are they will be more expensive, but this food will also keep down doctor's visits. And remember with organic foods, it spoils quicker, so you will need to shop more often. Talk to the managers and owners of these stores, who are more knowledgeable than just store clerks, about seminars, workshops, and organic food growers. Again, many of these farmers and other experts, (INCLUDING YOU), will have classes on what to grow and when to grow it. Step 10: Gain Help from Other Resources: USDA's People Garden website has how-to videos and databases filled with garden-based learning curricula, free seed and funding sources, and healthy gardening practices. But remember this is a self-sufficiency movement so we don't really want to depend on the government for anything. Along with attending weekly classes at Austin Natural Gardener, I am also reading books on gardening on Amazon.com, watching gardening videos on YouTube.com and posting the really good ones at (www.CathyHarrisGardenClub.com), for you to view and educate your family. So remember your home must literally become a learning center. So information is not hid under a rock! 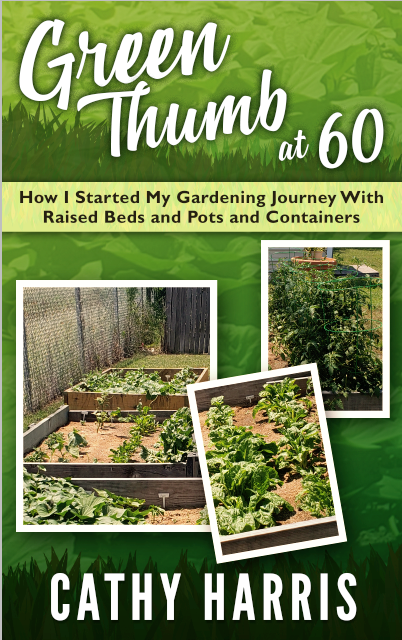 If you truly want to start your own garden, or gain access to local food co-ops or food coalitions, or start these your ownself, then again, start with reading my book. Good luck with your gardening journey. 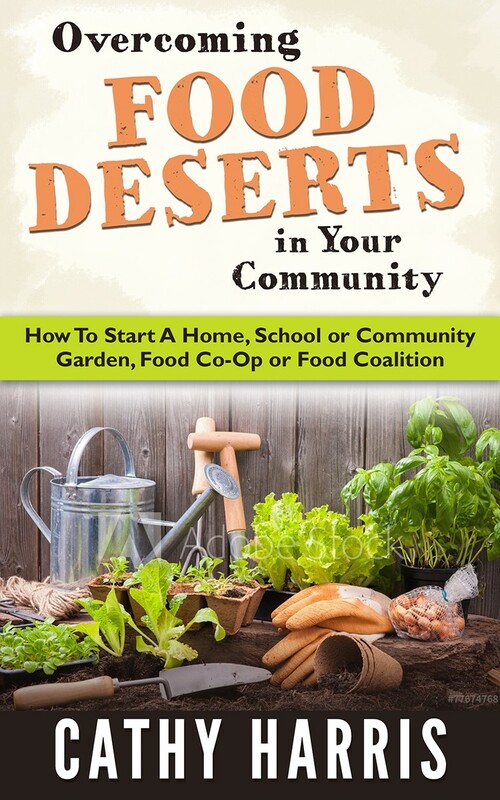 Your homework assignment is simply to read the book "Overcoming Food Deserts in Your Community: How To Start A Home, School or Community Garden, Food Co-op and Food Coalition" and this e-newsletter, especially the 10 steps above, and send this e-newsletter to everyone that you know. 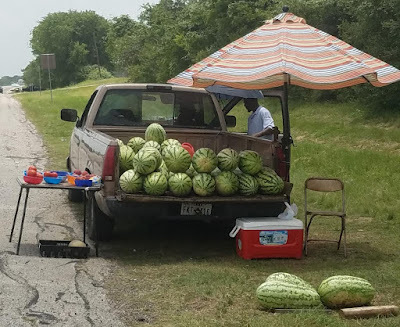 Also listen to the radio show above -- "The Cathy Harris Show" and the 2-hour panel discussion entitled "Black Farmers Panel Discussion Update" on the plight of the black farmers and why their movement and ours need to merge. We will be sending out a press release soon on that merger along with a series of articles to educate you on the plight of black farmers in this country. If we are truly working to save our families and communities, then it's vital that we all be on the same page. Remember our ultimate goals are to form black business districts throughout the land as we fed, clothes and shelter our own families. 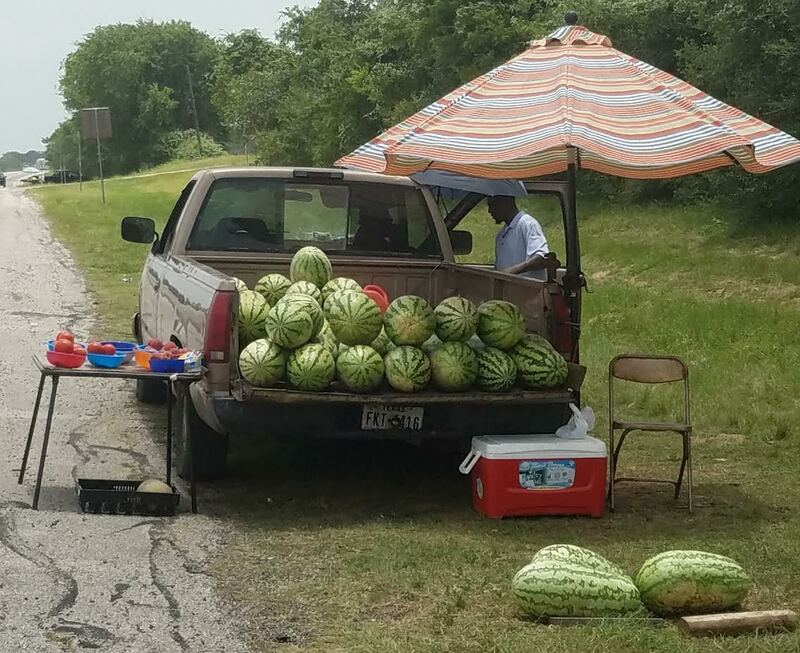 And one of the best ways to get black people, especially teenagers and former prisoners, who can't find work, especially in the summertime, involved in business ownership at this time is around growing foods. However, not everyone can start a business so we will be using food co-ops and food coalitions to start job's programs in urban agriculture, farming and gardening.